RBI has also prepared a technical analysis report which has been sent to the Finance Ministry. 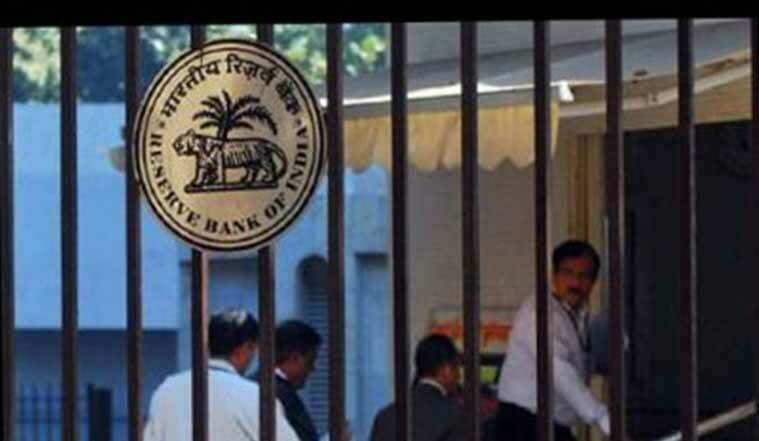 The Reserve Bank of India (RBI) has proposed opening of ‘Islamic window’ in conventional banks for ‘gradual’ introduction of Sharia-compliant or interest-free banking in the country. Both the Centre and RBI are exploring the possibility of introduction of Islamic banking for long to ensure financial inclusion of those sections of the society that remain excluded due to religious reasons. “In our considered opinion, given the complexities of Islamic finance and various regulatory and supervisory challenges involved in the matter and also due to the fact that Indian banks have no experience in this field, Islamic banking may be introduced in India in a gradual manner. “Initially, a few simple products which are similar to conventional banking products may be considered for introduction through Islamic window of the conventional banks after necessary notification by the government. “Introduction of full-fledged Islamic banking with profit-loss sharing complex products may be considered at a later stage on the basis of experience gained in course of time,” the RBI has told Finance Ministry in a letter, a copy of which was received in response to an RTI query filed by PTI. “It is also our understanding that interest-free banking for financial inclusion will require a proper process of the product being certified as Sharia compliant will be required both on the asset and liability side and the funds received under the interest-free banking could not be mingled with other funds and therefore, this banking will have to be conducted under a separate window,” it said. The central bank’s proposal is based on examination of legal, technical and regulatory issues regarding feasibility of introducing Islamic banking in India on the basis of recommendation of the Inter Departmental Group (IDG). “In case it is decided to introduce Islamic banking product in India as suggested, RBI would require to undertake further work to put in place the operational and regulatory framework to facilitate introduction of such products by banks in India,” the letter said. The work areas include operationalisation of Sharia boards and committees, feasibility of extending deposit insurance to Islamic banking deposits, identifying the financial risk and suggesting appropriate accounting framework for these products, the central bank had said in the letter written in December last year. The RBI had in February this year also sent a copy of the IDG to the Finance Ministry. It said the RBI also needs to work on formulating suitability and appropriate criteria for Islamic products in addition to what would be determined under Sharia. In its annual report for 2015-16, the central bank had said that some sections of Indian society have remained financially excluded for religious reasons that preclude them from using banking products with an element of interest. “Towards mainstreaming these excluded sections, it is proposed to explore the modalities of introducing interest- free banking products in the country in consultation with the government,” it had said. The plan for Sharia bank was opposed by certain political and non-political groups. In late 2008, a committee on Financial Sector Reforms, headed by former RBI Governor Raghuram Rajan, had opined the need for a closer look at the issue of interest-free banking in the country.